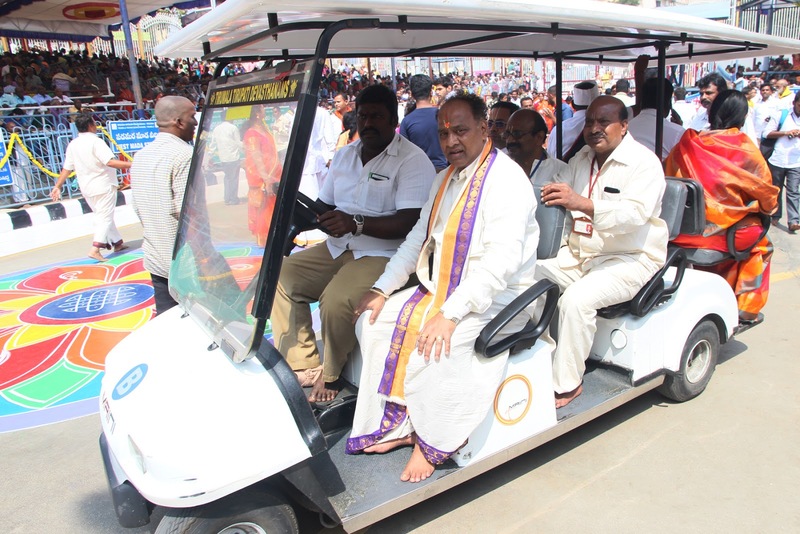 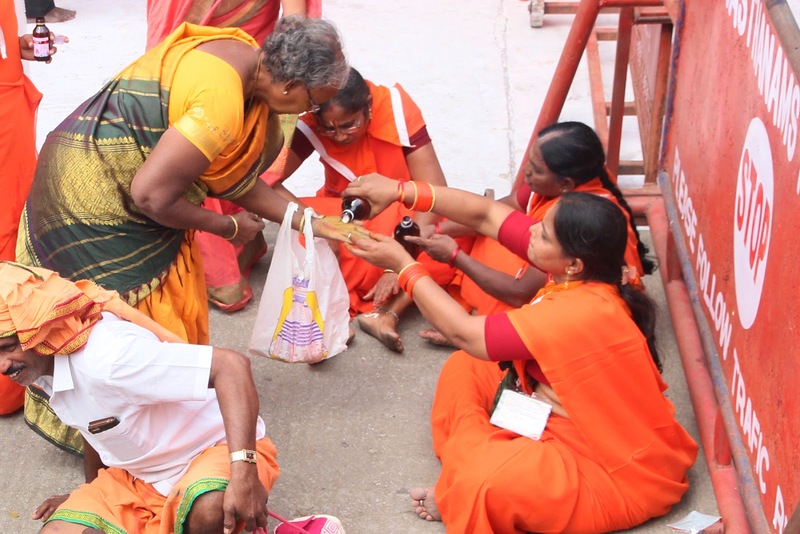 Tirumala, 12 Feb. 19: As a part of the pilgrim initiative, TTD has arranged four ambulances in four corners of the mada streets..
Apart from these ambulances, one more followed the procession of vahanam. 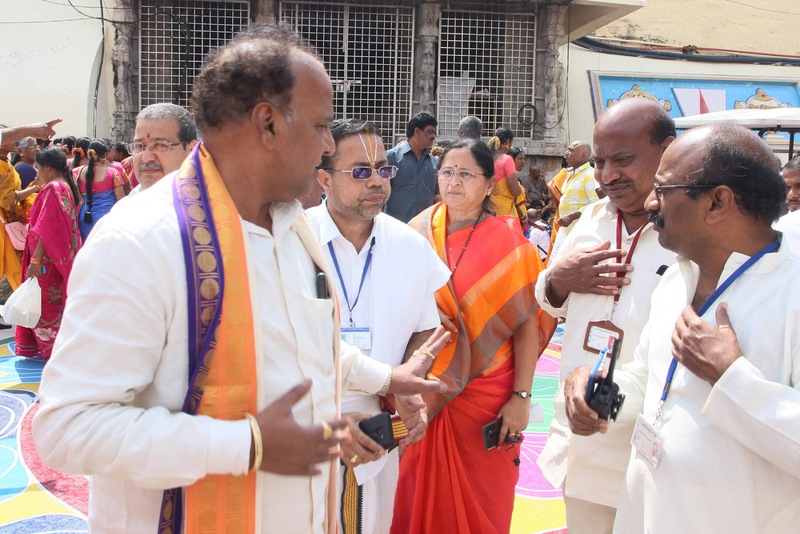 A team of the 12 doctors, roamed along four mada streets in battery cars to provide medicines to the needy pilgrims. 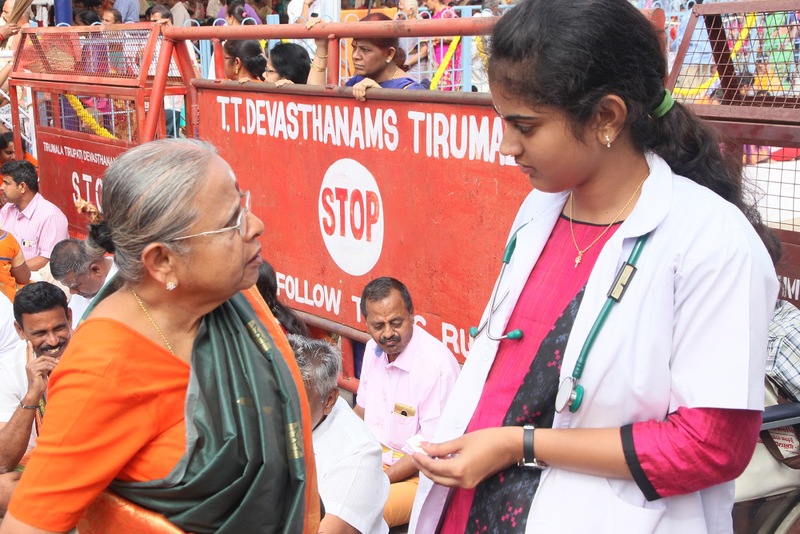 The medical team were deployed in two shifts to offer medical services to pilgrims from 5am till 10pm.